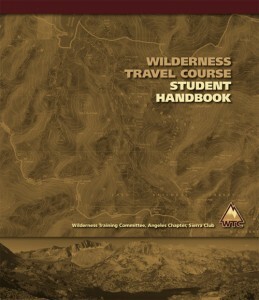 The Wilderness Travel Course requires two texts, the WTC Student Handbook and Freedom of the Hills, 9th Edition (released in Fall 2017). The Handbook takes you class by class through the topics in a condensed style. It also provides the homework assignments, along with lists and tips. It is presented in a sturdy 3-ring binder so that you can add handouts, trip notes, etc. 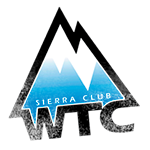 as you wish, and it is included in the base price of registration. The second text is Freedom of the Hills, 9th Edition and is not included in the base price of the class, but we offer it for an extra $25 (or you may purchase elsewhere). This text is required reading, with pages selected appropriate for our class. 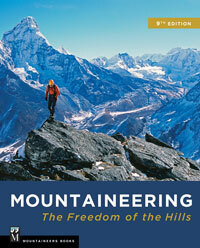 A classic book, it is also an excellent foundation for your future backpacking and mountaineering activities. You will receive both texts on first night of class.